Fibaro, a manufacturer of wireless intelligent home automation and control devices, announced a brand new product line compatible with Apple HomeKit. The three new devices – Fibaro Flood Sensor, Fibaro Motion Sensor and Fibaro Door/Window Sensor – feature intuitive technology and a sleek design with Bluetooth® LE inside. Fibaro is also launching a new app for the devices to deliver ease of use, remote access and extended product functionality. All three devices also integrate with and can be controlled using the Apple Home app in iOS 10. 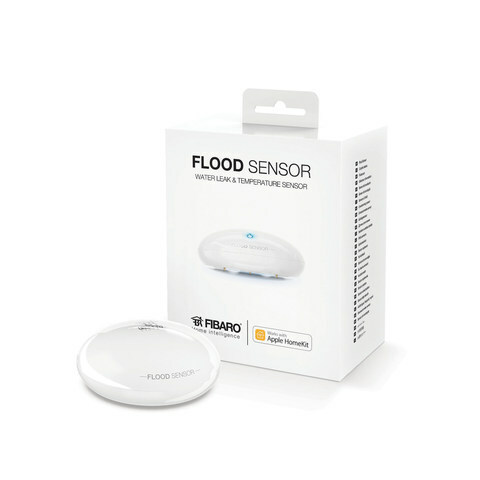 The Fibaro Flood Sensor is the first water sensing and leak detection device in the Apple HomeKit ecosystem. The Flood Sensor is equipped with gold telescopic probes that detect water as soon as it appears and allows the device to function on uneven surfaces. Your homeowner insurance company will likely give you a discount for your installation of a water sensor. 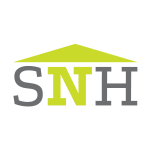 Water damage ranks as most expensive damage. Is your washing machine on the second floor” Unless it has an automatic shut off like Miele washers do, be sure to install a water sensor! Featuring an LED indicator along with an acoustic alarm signal to alert users of flooding or tampering, the wireless device can also trigger a smart home scene and notify a user of a problem through the Fibaro app or Apple’s Home app. The Flood Sensor also acts as a temperature sensor, making it perfect for areas like a garage or basement. In the cold weather months, ask Siri to check the temp in an unheated area where a Flood Sensor is placed and stay ahead of burst pipes and potential problems. A CES Innovations honoree and an international design award winner, the Fibaro Motion Sensor is actually a multi sensor, measuring movement, ambient temperature and light intensity. It is battery powered and runs on Bluetooth LE wireless technology, and features an eye-shaped LED indicator changes colors to signal motion, temperature level, tampering and light. The clever holder allows you to place the sensor anywhere in the home, even affixed to a wall, ceiling or other surface. 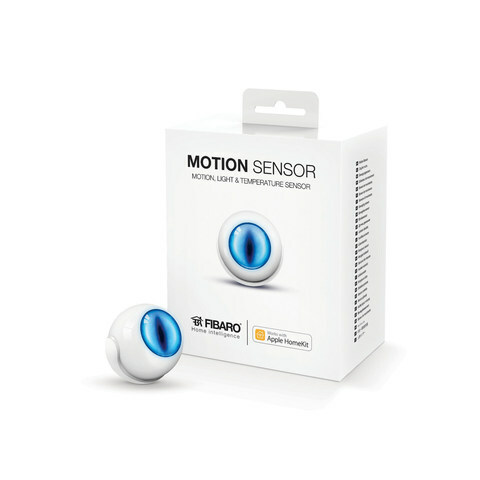 The Fibaro Motion Sensor comes equipped with tamper protection thanks to its built-in accelerometer. Any unauthorized attempt to relocate or change the sensor’s view angle can trigger an alarm. The Door/Window Sensor is a dual contact and temperature sensor that can be placed on any door or window and comes in seven colors to match any décor. Using Bluetooth LE, the battery operated device can be easily installed with provided double adhesive backing and has a low profile. When part of the HomeKit ecosystem, the Door/Window Sensor plays an integral role in the safety, security and convenience of a home. 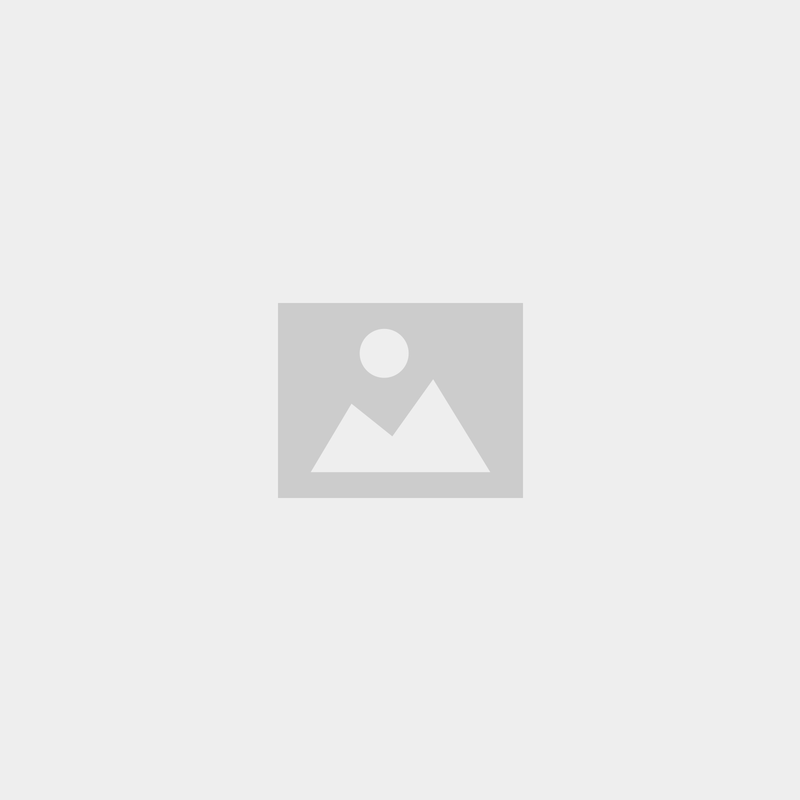 The Fibaro app is a native mobile application designed for Apple HomeKit. The app is designed with user friendly software to make it easy to set up and configure devices with a secure authentication process. Fibaro’s HomeKit devices can be controlled with voice using Siri directly from an iPhone, iPad, iPod touch or Apple Watch. With an Apple TV, the app also allows for remote access and management outside the smart home. The Fibaro app gives users extended functionality including device status checks. “Expanding our product line to include support for Apple HomeKit was a natural choice for Fibaro. The HomeKit platform offers a simple and secure solution for expanding the many benefits of smart home to a new category of consumers that up to this point, may not have had the means or knowledge to participate. 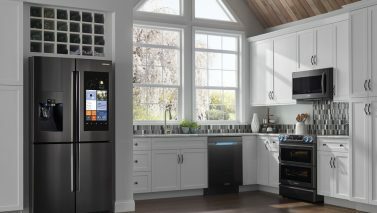 Working with companies like Apple to expand the mainstream consumer smart home market is very exciting for us,” said Rich Bira, Managing Director of Fibaro in the U.S.
With headquarters in Poland as well as a presence in the US, the Fibaro HomeKit line will ship to the U.S. and any country where HomeKit is enabled over time. US retail pricing for the Fibaro Flood Sensor and Motion Sensor is $69.99 respectively, the Door/Window Sensor is $59.99. All three products are currently available to consumers in the U.S. through Amazon. For more information on Fibaro’s Apple HomeKit enabled devices, visit www.homekit.fibaro.com. 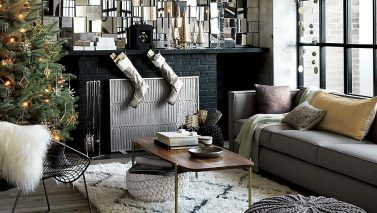 Time to "un-smog" your Home?